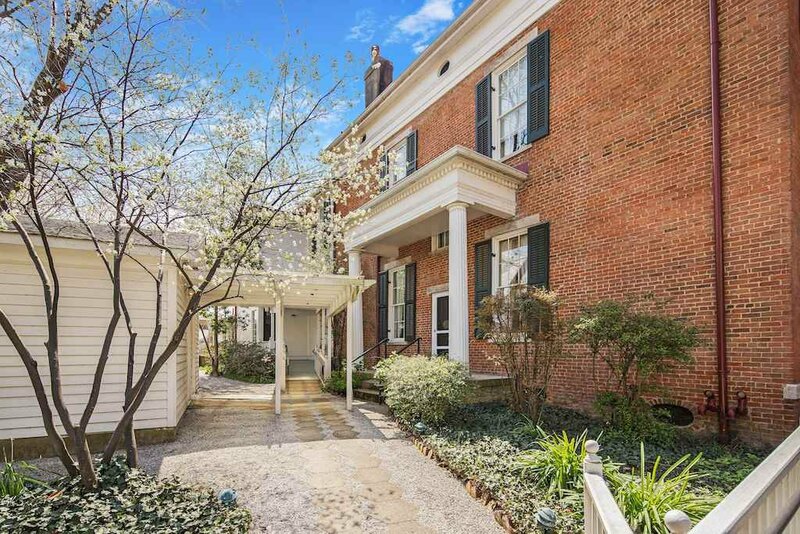 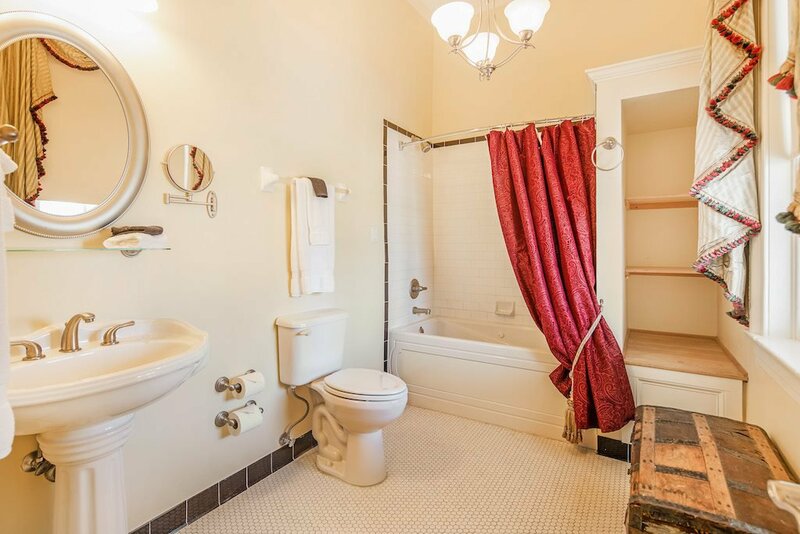 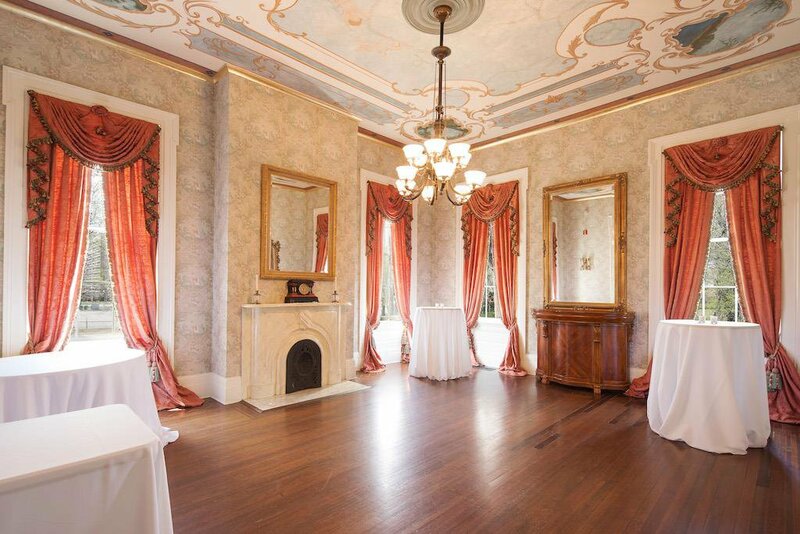 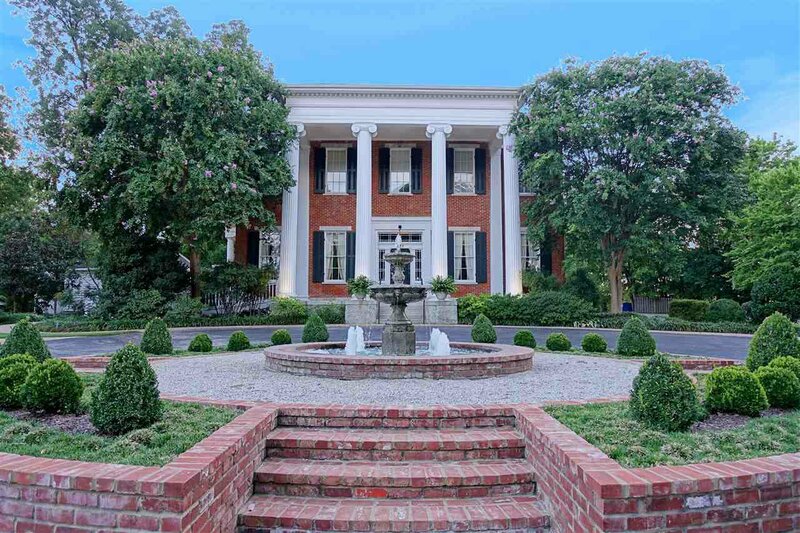 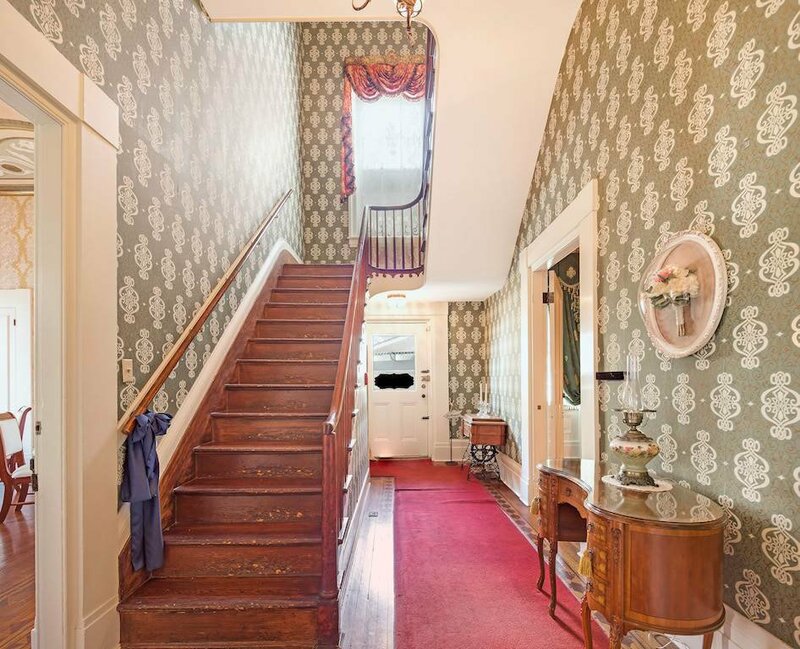 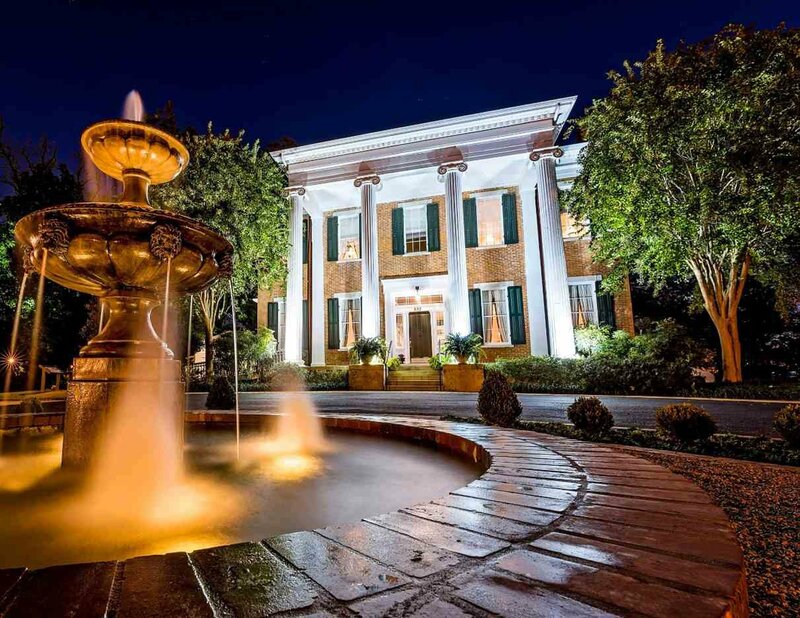 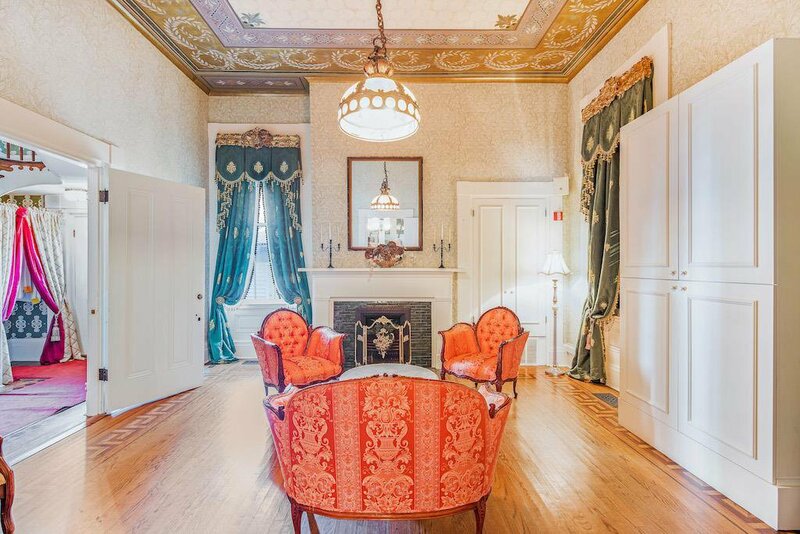 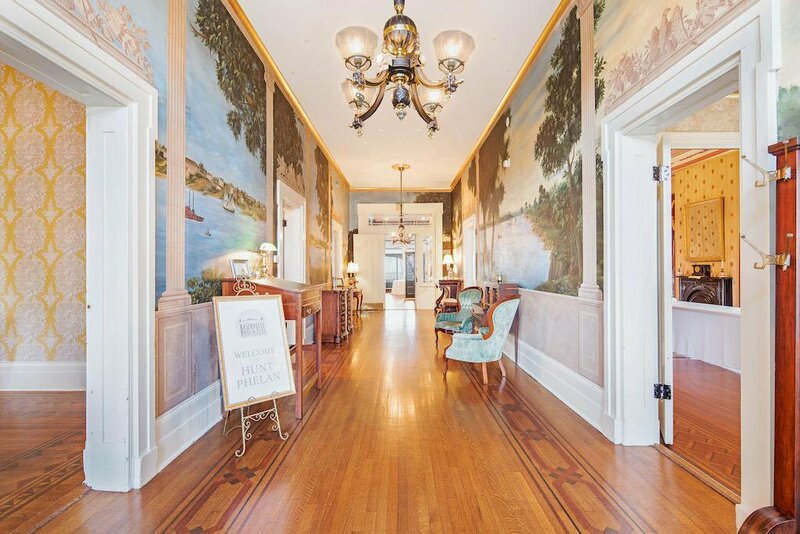 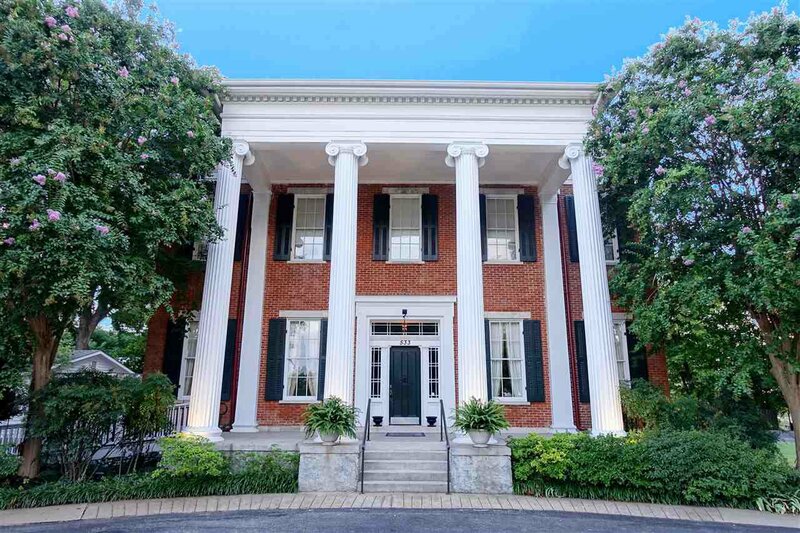 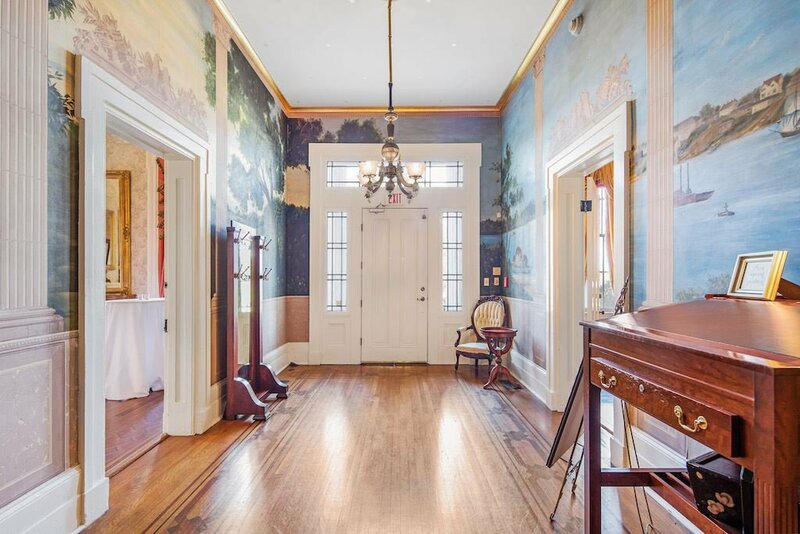 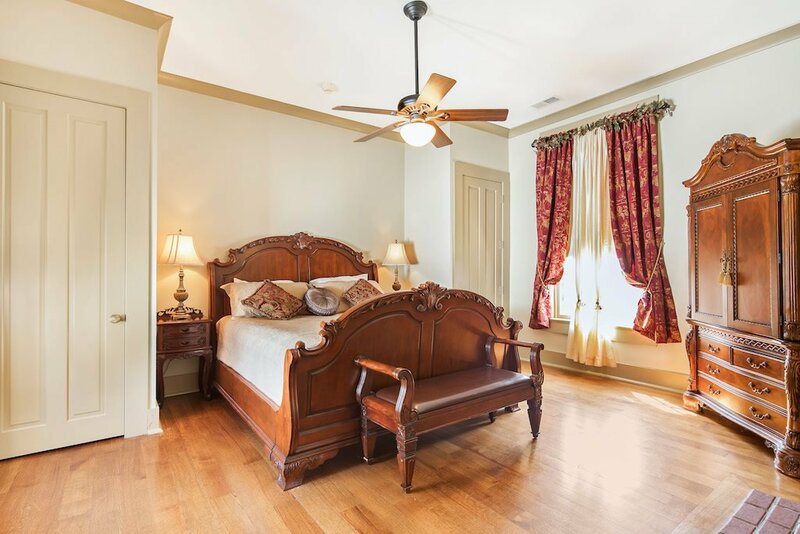 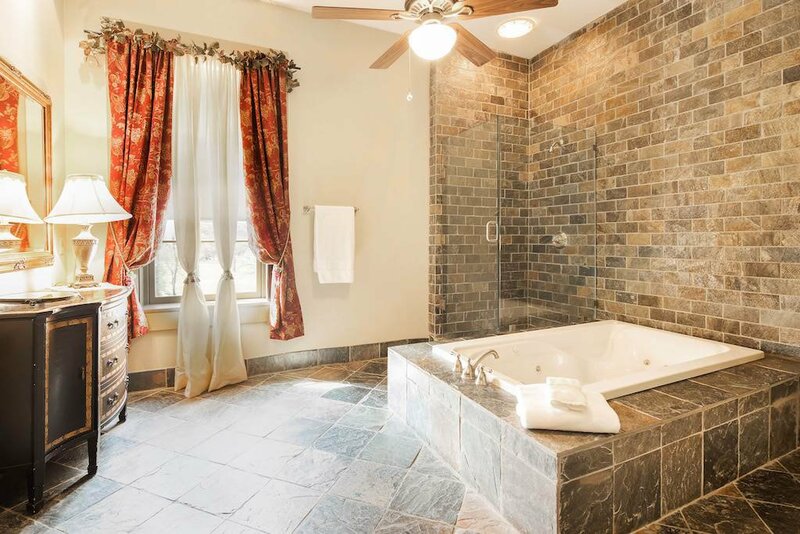 Historic 10,000+ square foot home overlooking downtown Memphis built in 1828 and on the National Historic Register. 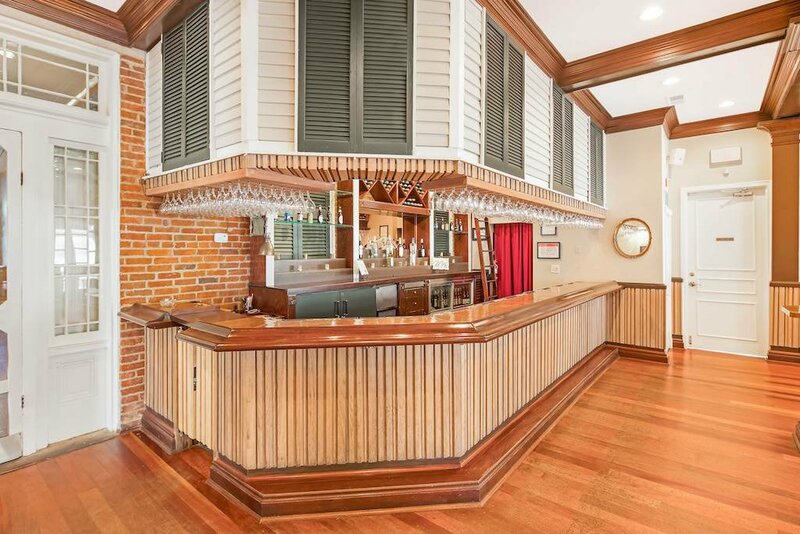 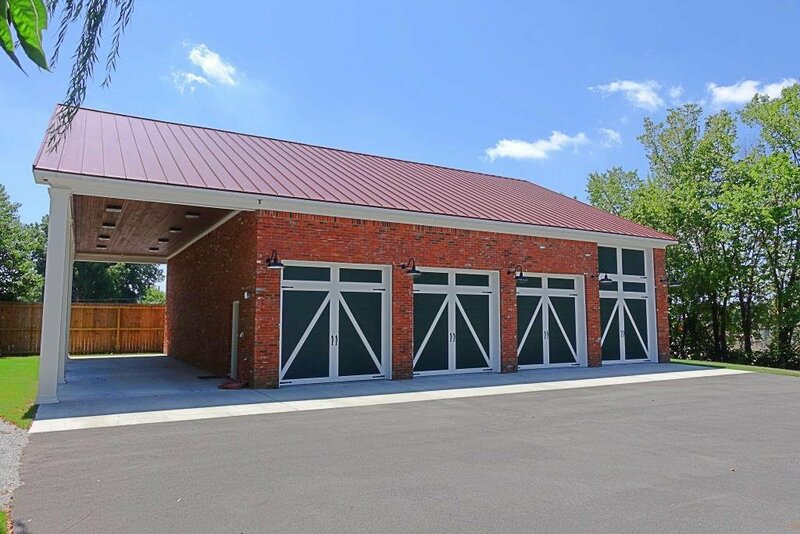 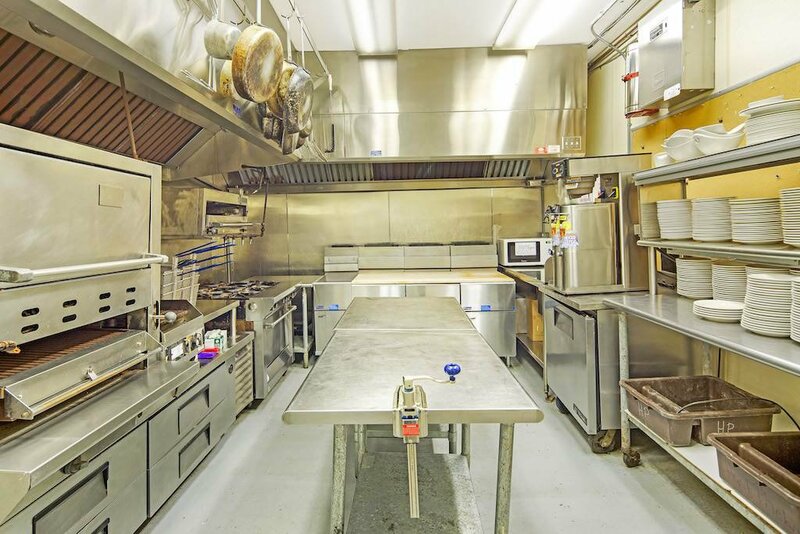 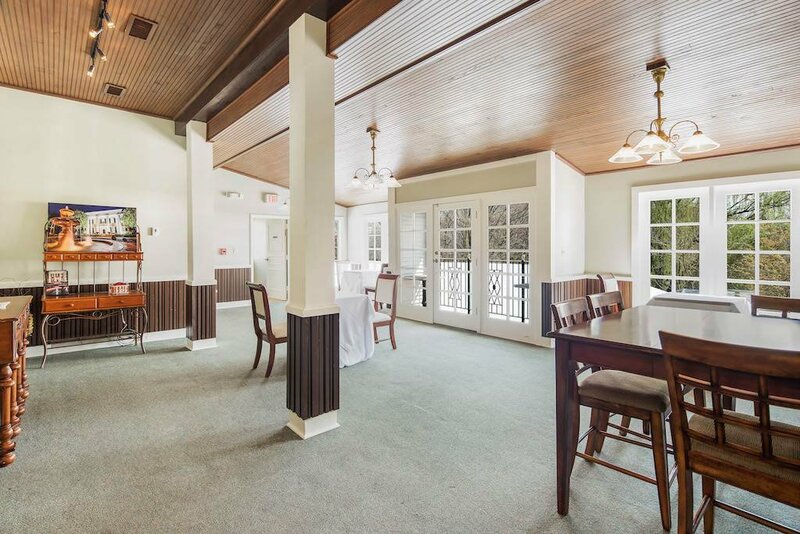 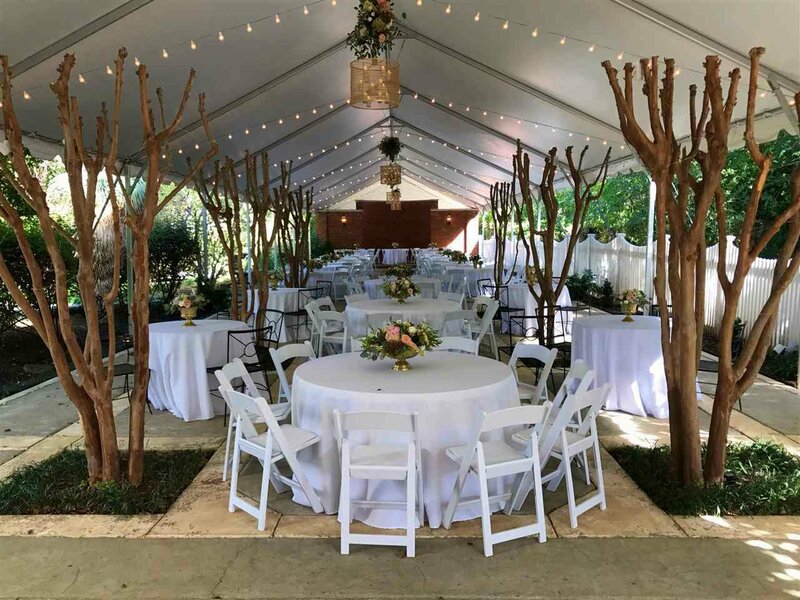 The 3.63 acre site includes the main home complete with 5 BR suites, a fully-equipped restaurant and bar capable of serving up to 350 people, a 2,500 sf newly built air condition garage, 180 foot tented patio and much more. 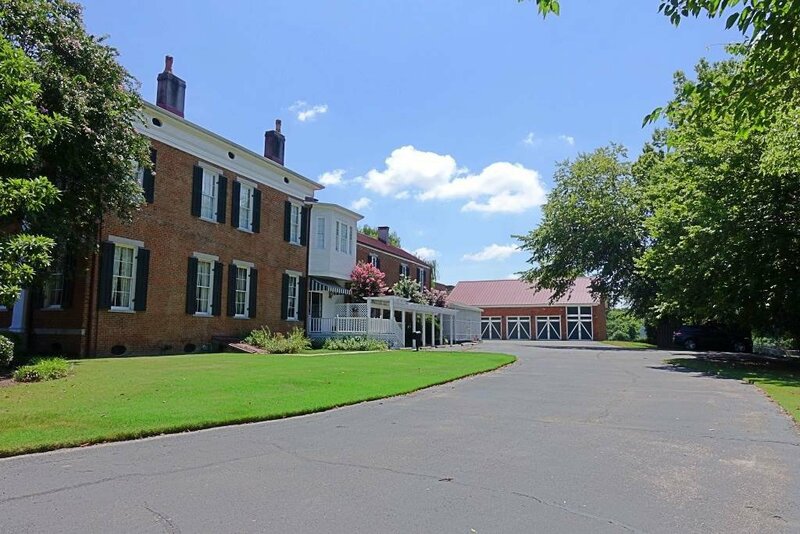 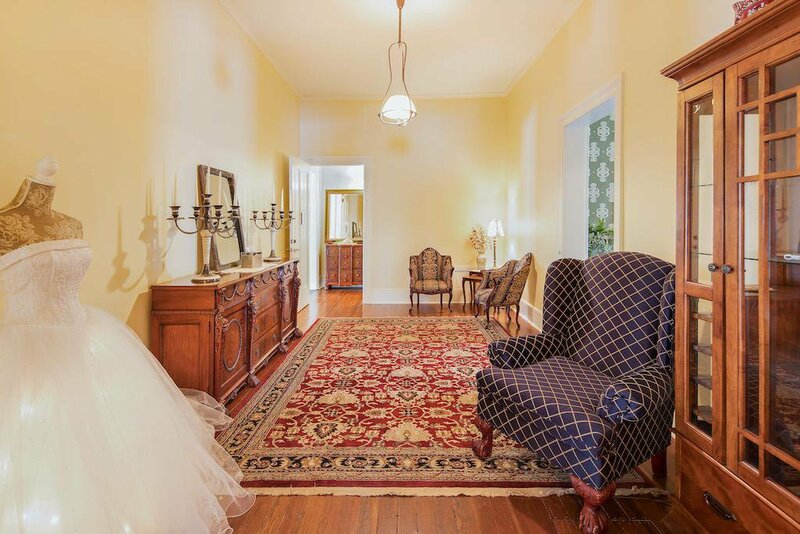 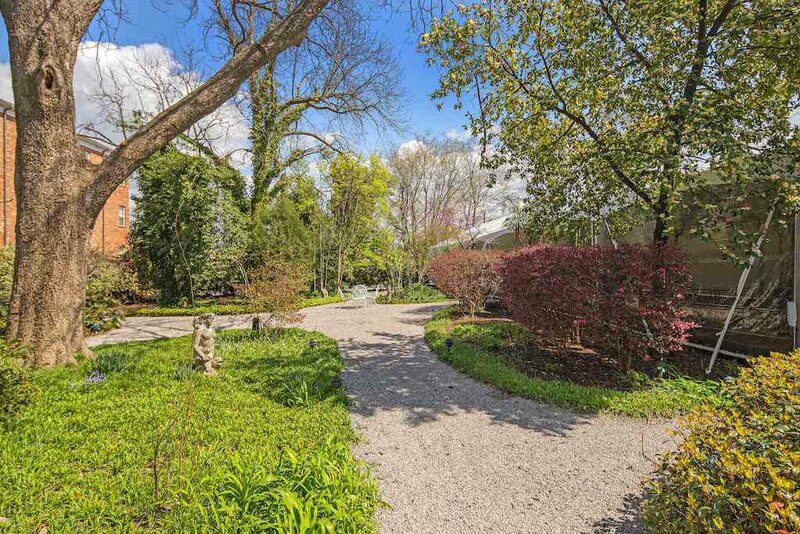 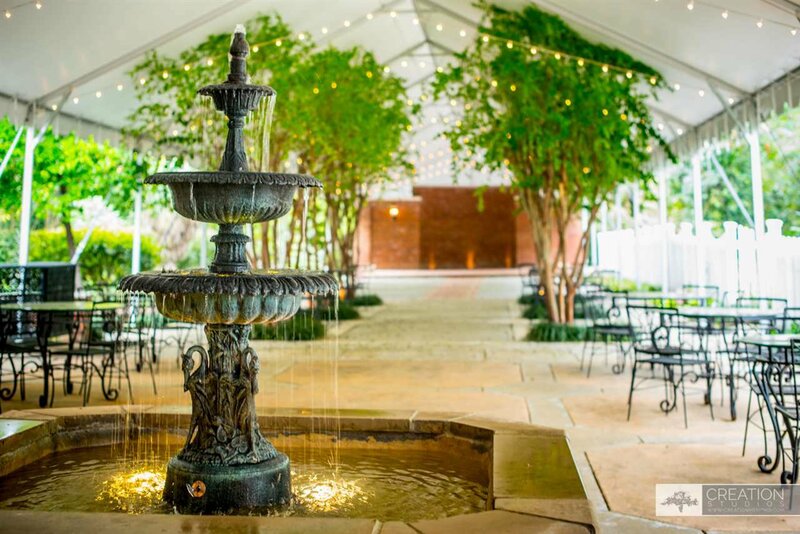 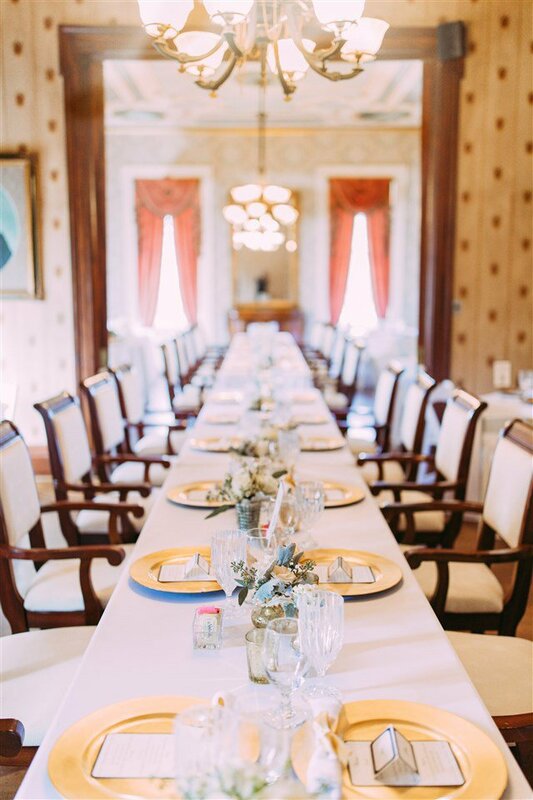 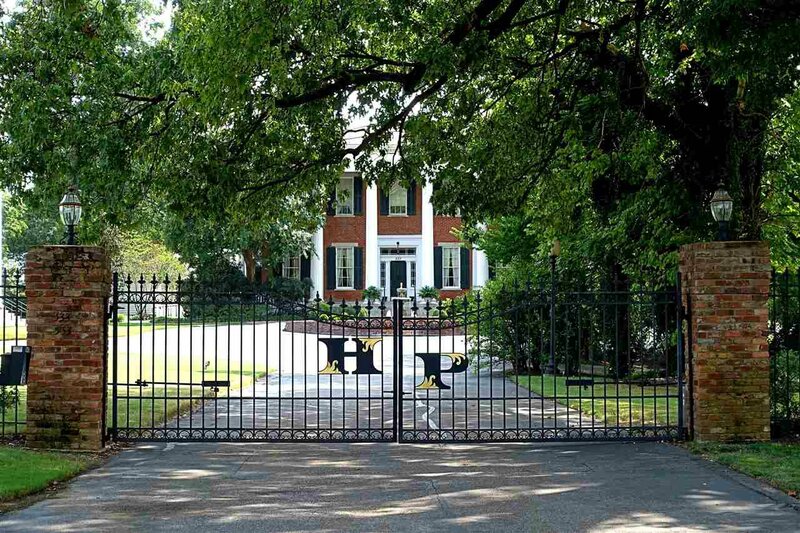 The current owner is doing weddings and events in the home and on the grounds. 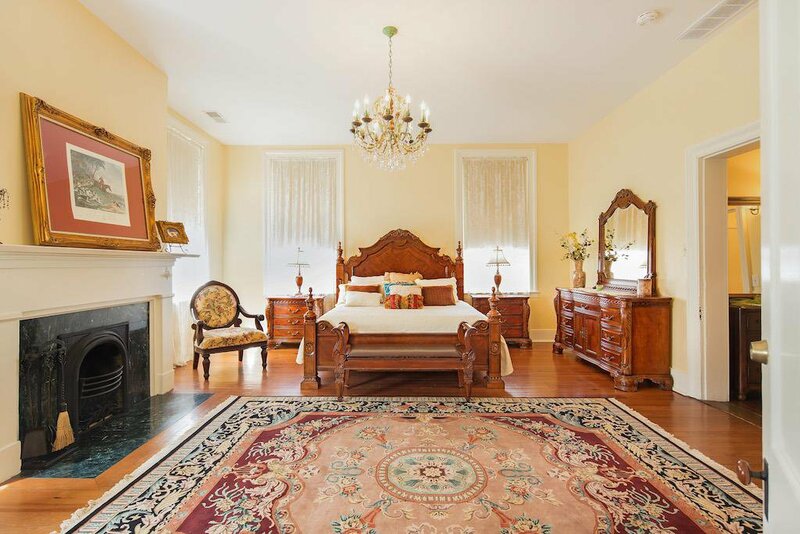 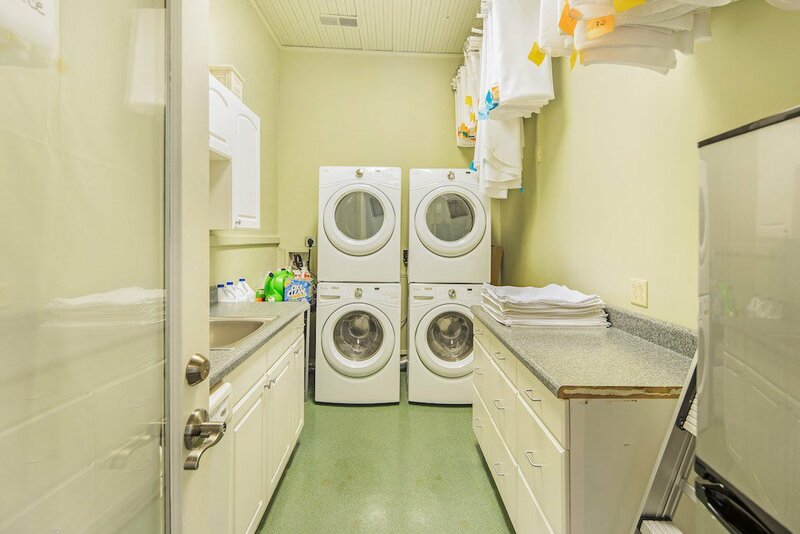 Listing courtesy of Garland Company Real Estate, L.